How often do you find an opportunity to attend a world premiere of a full-length opera commissioned by a Seattle arts organization, featuring Gay characters, and written by the most popular opera composer of today, who happens to be Gay? 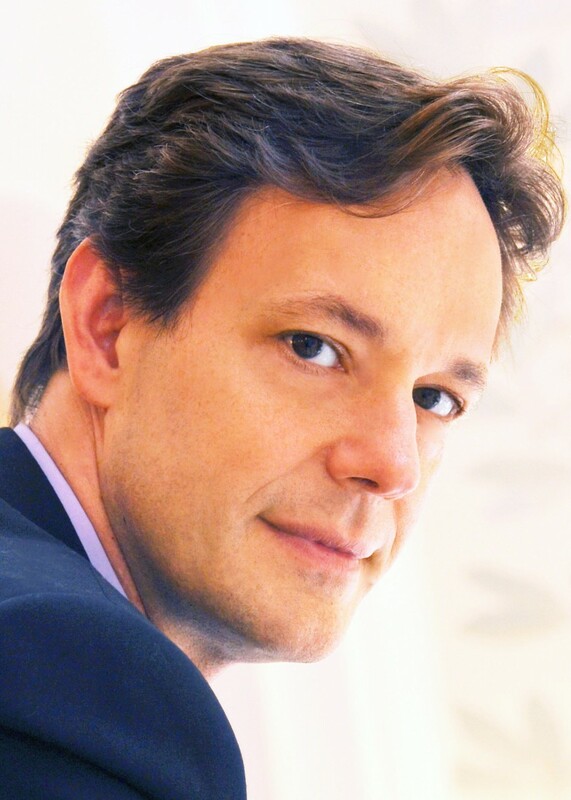 On May 22 you'll have just that opportunity, when Music of Remembrance (MOR) presents Out of Darkness: An Opera of Survival, by composer Jake Heggie and librettist Gene Scheer. The two acts of Out of Darkness are based on the true stories of two Holocaust survivors: the Polish dissident Krystyna Zywulska (1914-1993) and the Gay German Jew Gad Beck (1923-2012), whose lover Manfred Lewin perished at Auschwitz . Zywulska hid her Jewish identity and was incarcerated as a political prisoner, also at Auschwitz. She lifted the spirits of her fellow prisoners by writing poems and song lyrics, which were passed around the camp and became anthems of resistance. For the premiere, Miller has assembled an excellent cast, several of whom are familiar to MOR audiences: sopranos Caitlin Lynch and Ava Pine, mezzo-soprano Catherine Cook, and baritone Robert Orth. Baritone Michael Mayes, who will sing the role of Manfred, has garnered rave reviews as the title character of Heggie's opera Dead Man Walking. Erich Parce is the stage director, and Joseph Mechavich will conduct the five singers and six instrumentalists. Out of Darkness: An Opera of Survival will premiere at the Illsley Ball Nordstrom Recital Hall at Benaroya Hall (3rd Ave. & Union St.) on Sunday, May 22 at 4 p.m. Tickets are $45 general admission; $30 for under 30. In addition to the concert Music of Remembrance will host a gala dinner in honor of Jake Heggie and Gene Scheer immediately following the concert at the Norcliffe Founders Room. Tickets for the dinner are $250, of which a portion of the ticket price represents a tax-deductible contribution to Music of Remembrance. For more information, visit www.musicofremembrance.org.